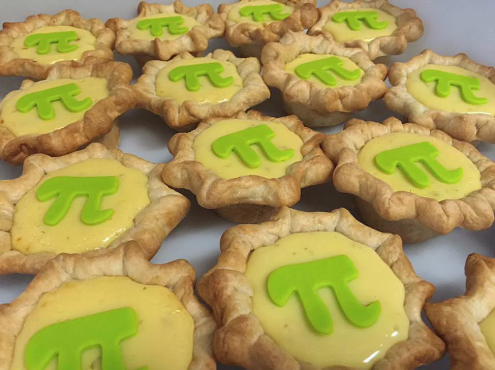 Let students bake pies that are shaped like “Pi”. It would be best to pair this with a “Pi” eating competition. 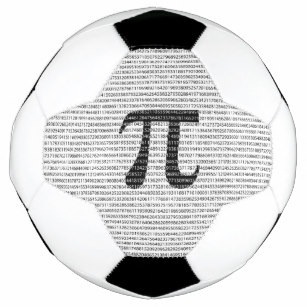 Have a contest on how many digits of the Pi can a contestant recite. The one with the most digits will take home a delicious pie. 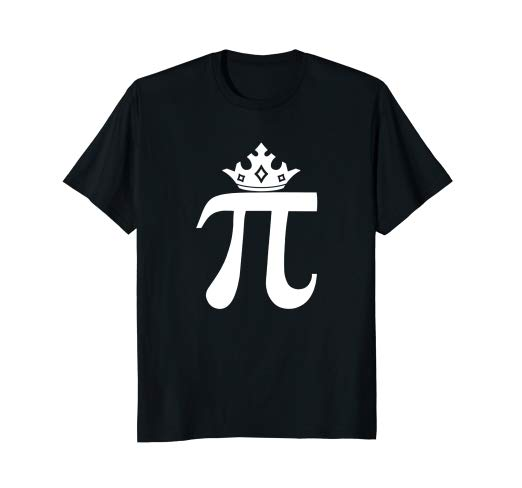 Tell the students and all school personnel to wear Pi related shirts or accessories. It may have numbers or Pi shaped stuff on it. “Pizza” and “Pineapple. These are just examples of food starting with “Pi”. 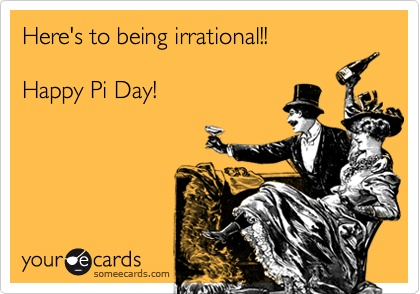 Happily share it with students during Pi day. 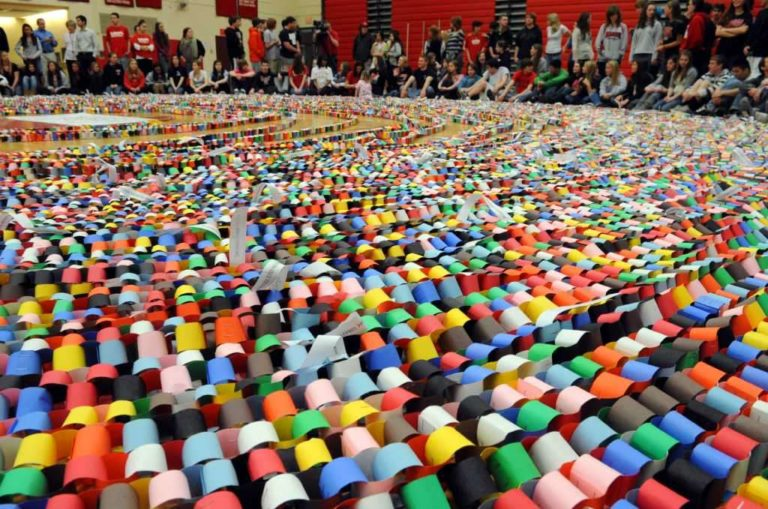 By using multiple loops of construction paper, you can create a Pi day chain. Each of the 10 digits will have to use a different color. These chain links will represent digit or a decimal place. 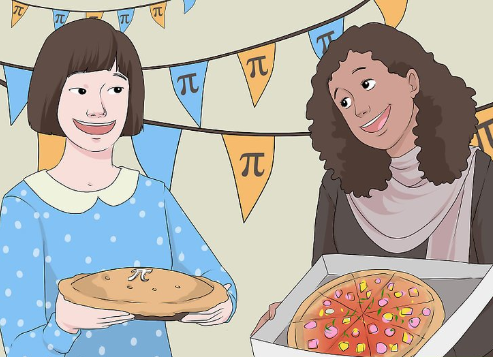 Treat your class for a “Pi”zza lunch. But before eating those pizzas, let your students measure the circumference and diameter of the pizzas. 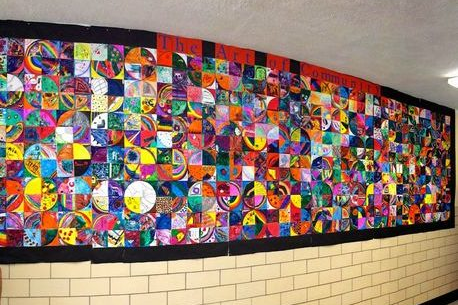 Create a stunning hallway collage. By giving each student a quarter, they can decorate it then put them all together. Those are some aesthetically pleasing pies! 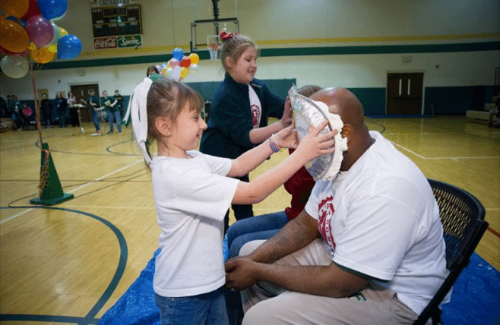 Solidify the students’ math skills and strengthen their multiplication tables by selling pizza or pie to students, faculty members, and staff. This can be a great opportunity to help a local charity. 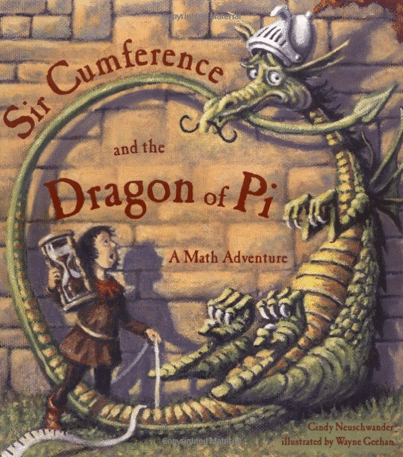 A read-aloud story about dragons and Math is the perfect choice for Pi-day. Transform Pi into a song or a melody. 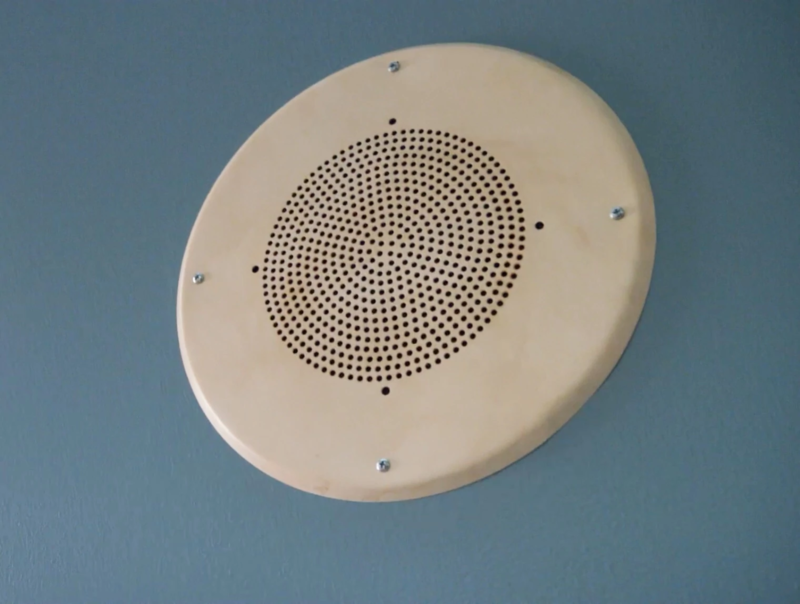 Students can use hums, beats of drum, claps, triangle, tambourine, or other musical instruments. 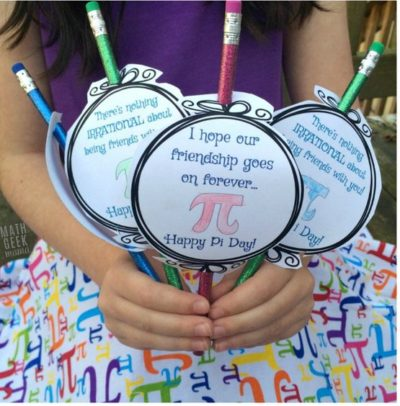 Appreciate one another by creating sweet cards with a touch of witty Pi puns. Bring that fork down and pick up that pen. 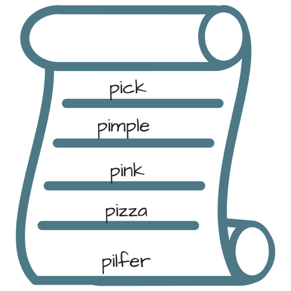 Conduct a contest on how many words starting with “Pi” can a student write. Anyone who wins will get none other than an appetizing pie. 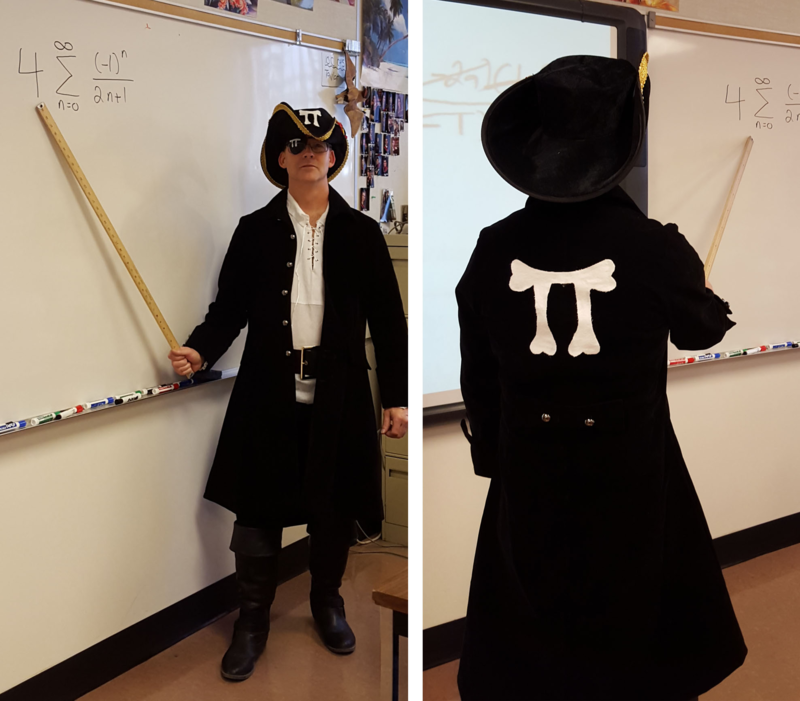 Show your creativity by wearing “Pi” related costumes. So much Pi(e)! Let’s get moving! Create small groups from your class and let them do a scavenger hunt just around the school. Let the Pi related figures be the clues and let them find things like three pieces of chalk, a piece of paper, or four pieces of markers and let the number of things found be a representation of the numbers in pi. 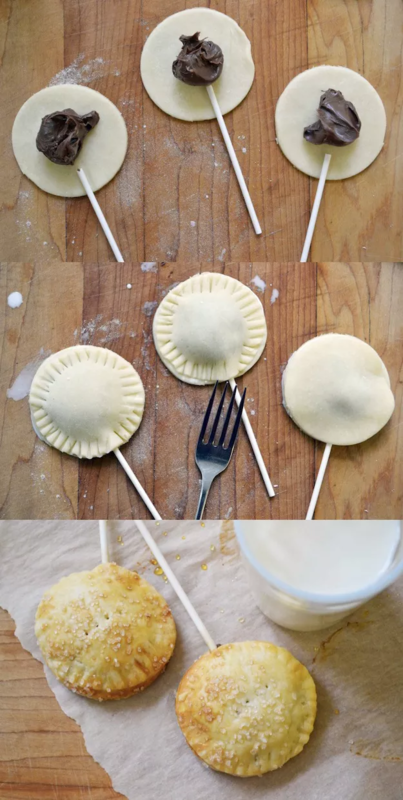 Create chocolate pie pops. Don’t forget the stick! 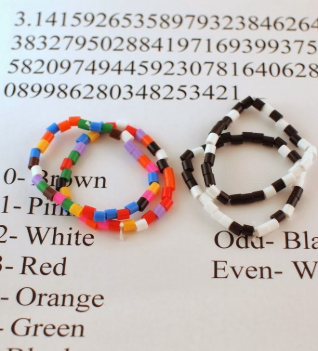 Let each number represent a color of the bead. 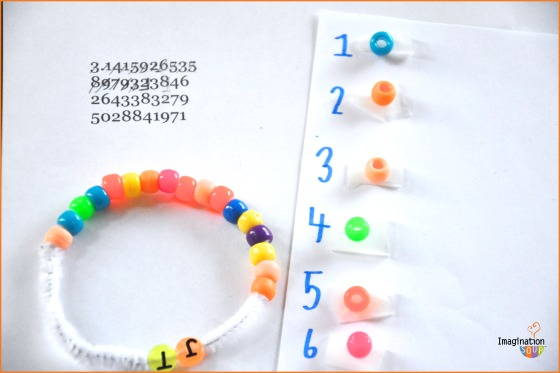 These Pi bracelets are very pleasing to the eye. 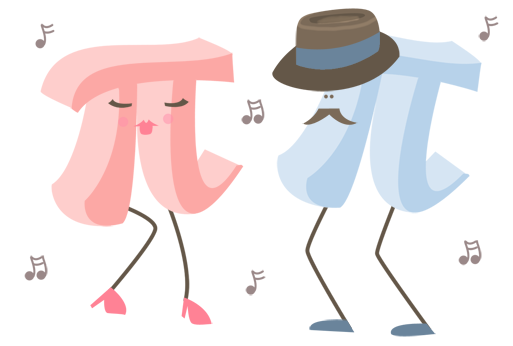 Quick trivia, the 3.14% of the sailors around the world are “Pi”rates. Let your students group themselves or individually share a short speech on how Pi is involved in their everyday lives. An example for this is the soccer ball they use when playing. 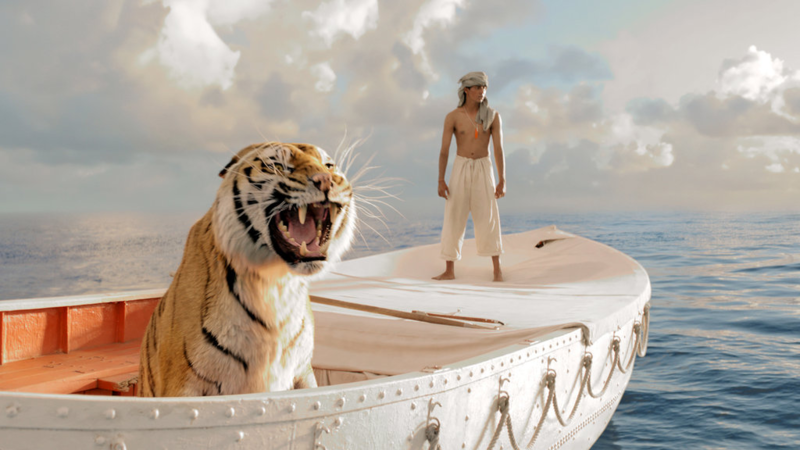 Encourage your students to create a short film about pi. It can be an infomercial, music videos, etc. 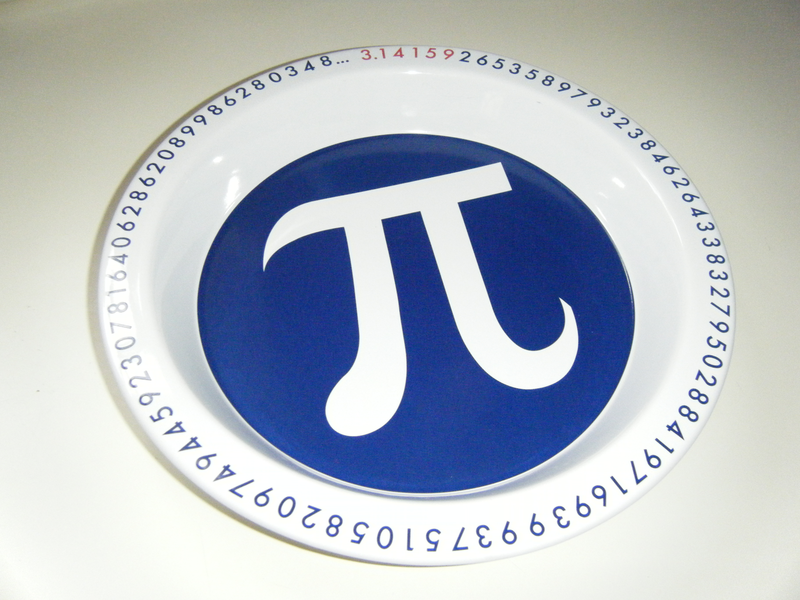 Before the Pi Day, distribute paper plates to students then assign a digit for each one of them. Instruct them to draw their assigned number on the plate and give it some decoration. They can form a circle on Pi day and take a gorgeous picture of it. 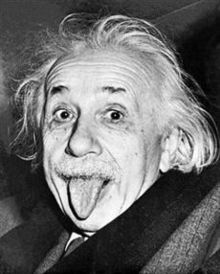 March 14 is the great Albert Einstein’s birthday. Let the students make an art display about his achievements, discoveries, famous quotations, and of course, birthday cards! 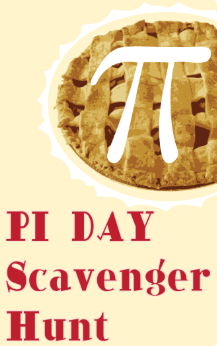 For each section or group, let the students create a short segment for the school newscast about how important pi is. In math and in our lives. 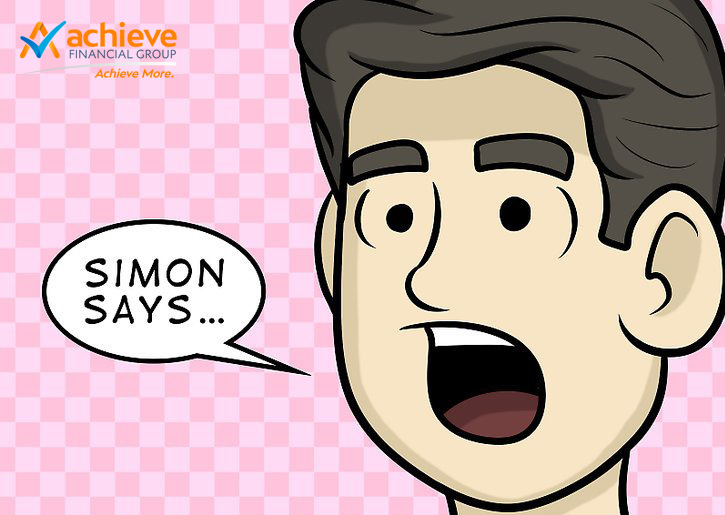 With the same rules, play the “Simon” game but with the Pi numbers. Call out a student and have him/her parrot back the number/s after you say them. If successful, you will add a digit until they make a mistake. The longest digit to say back is the Pi master. You can burn out the blueberry pies by holding a Hula Hoop contest. The Hula Hoop dancer to dance the longest can eat more pies. 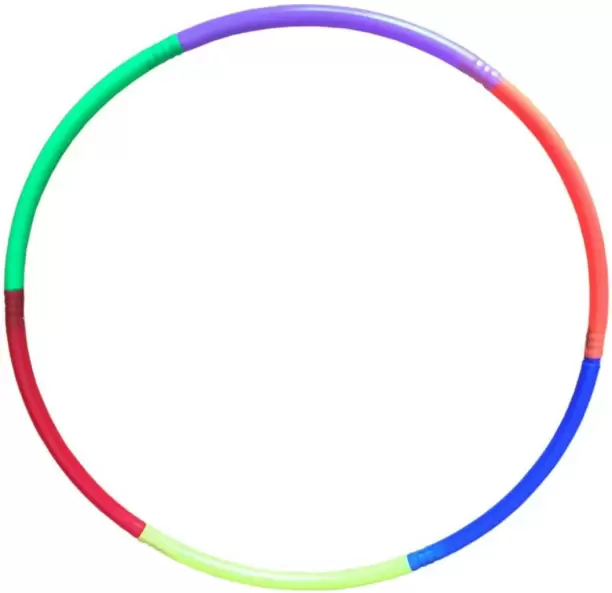 Look, they’re circular. “American Pie”, “Honey Bunch”, and “Sugar Pie” are some of the classic pi-themed songs that can be played in between classes. This will set the Pi day groove: ON. Know which grade can shout “ 3 . 1 4 1…” the loudest. 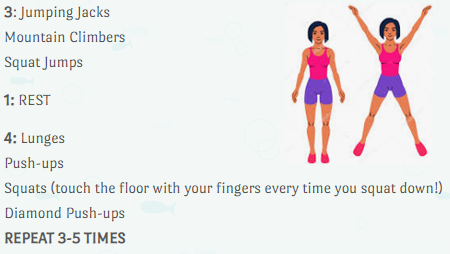 They can also compose a longer cheer. 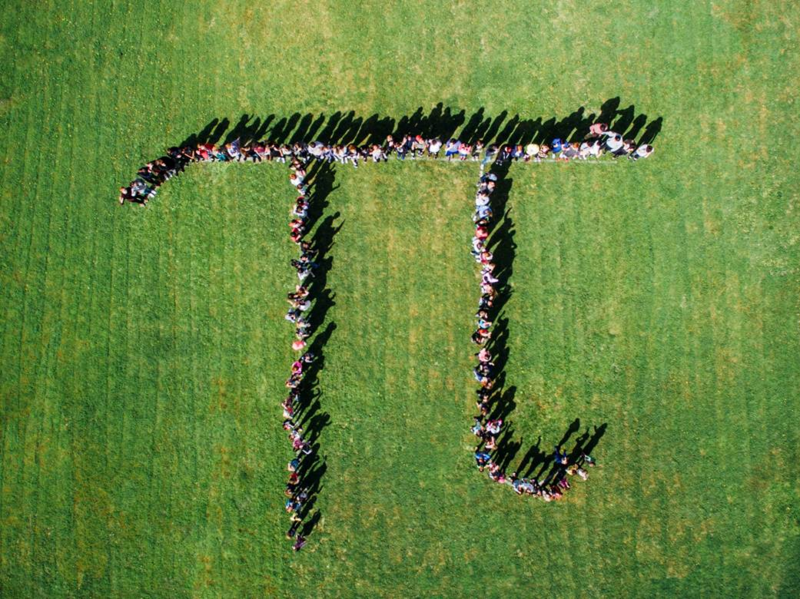 Students will form the numbers of Pi by lining up and standing outside in a field or oval. Take an overhead picture of it. This can be worthy of the school newspaper’s front page. 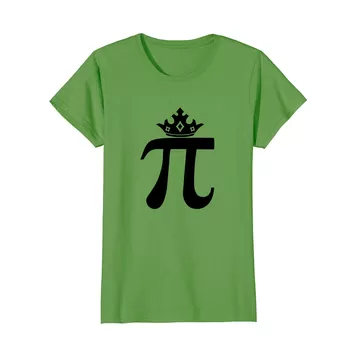 Crown a King and Queen of Pi. Dress them with crowns (pie-plate), scepters (rolling-pins) and give them the power to announce who won the longest Hula Hoop dancer. They can also hand out the awards. 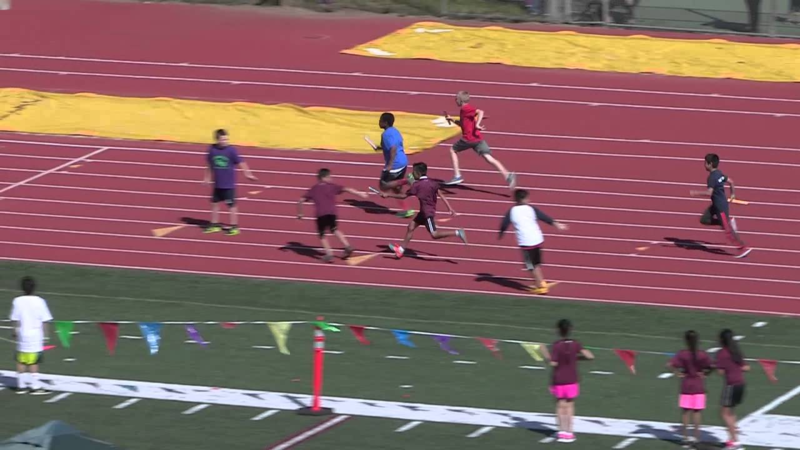 In a relay race, students will run from one station to another. To move forward, they must answer a Pi question or trivia at each stop.